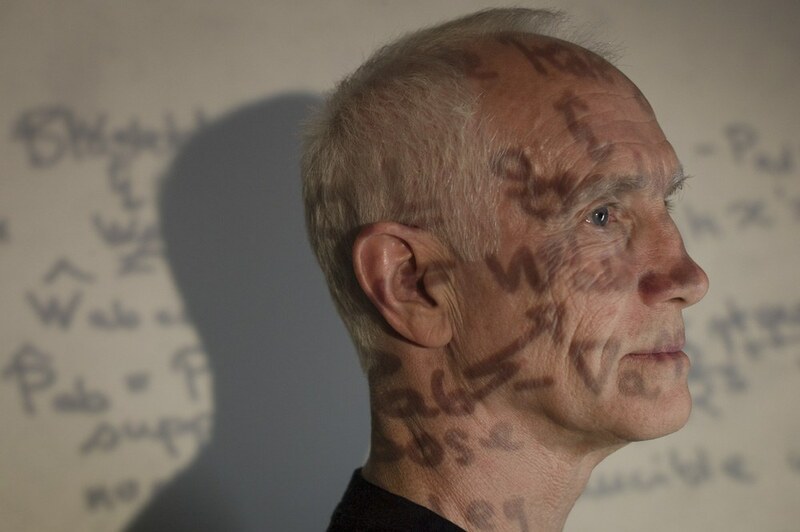 After receiving a PhD from Princeton University in several complex variables, Mike Eastwood spent eight years in Oxford working with Roger Penrose and others on differential geometry and twistor theory. He moved to Adelaide in 1985 and, beginning in 1991, has held three successive ARC Senior Research Fellowships. In 1992, he was awarded the Medal of the Australian Mathematical Society. He is known for his work in conformal differential geometry, especially the construction of invariant differential operators. He also works on representation theory, integral geometry, algebraic geometry, mathematical physics, CR geometry, affine geometry, and invariant theory.